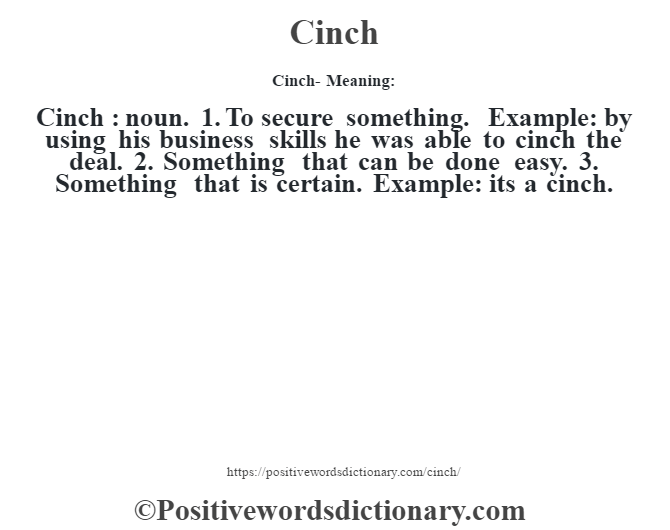 Cinch : noun. 1. To secure something. Example: by using his business skills he was able to cinch the deal. 2. 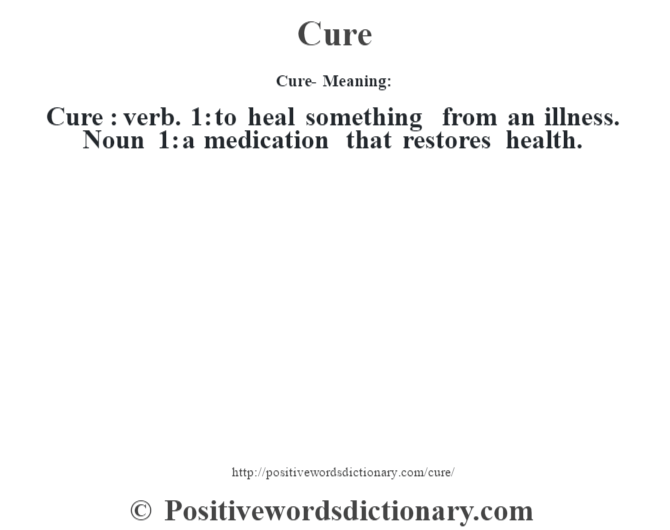 Something that can be done easy. 3. Something that is certain. Example: its a cinch.